Europe’s capitals make for exciting holidays and interesting property investments, but when it comes to yields it’s worth looking beyond the big smoke and considering the countryside. Indeed, the recent World First report showed that Portugal is one of the top countries in Europe when it comes to yields for properties outside cities, with yields of 6.57% (only the Netherlands and Turkey could compete, offering 6.78% and 6.65% respectively). Such attractive yields have led many buyers to turn to Portugal as a means of buying their dream holiday home and making an investment at the same time. 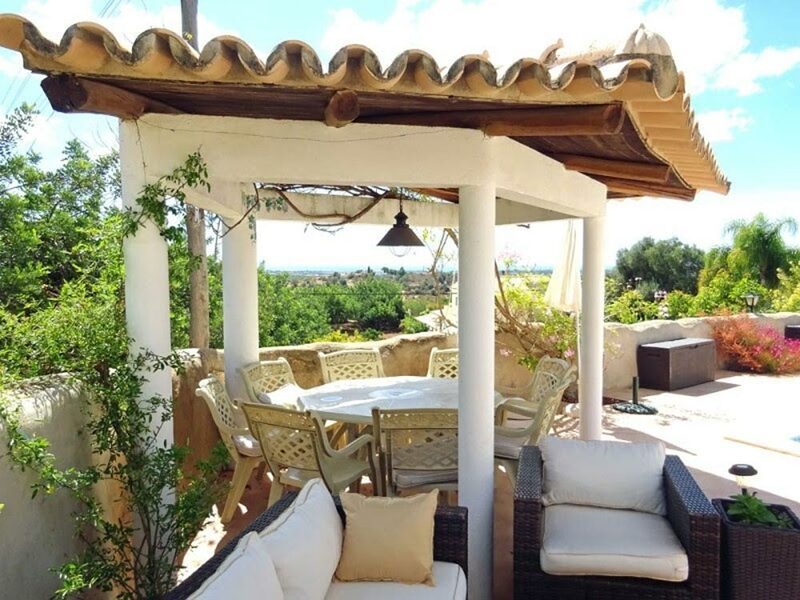 The Algarve’s fabulous climate, stunning coastline, world-renowned golf courses and laid back lifestyle has made it a popular holiday destination for decades and many buyers choose to rent out their holiday home while not using it themselves. A country villa with its own pool and sea views in the pretty area of Boliqueime offers buyers a taste of the luxury rural Portuguese lifestyle, just 20 minutes from Faro airport. 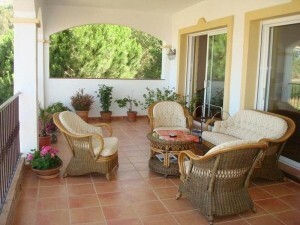 The three bedroom home (two of which come with private sun terraces) is on the market for €395,000. 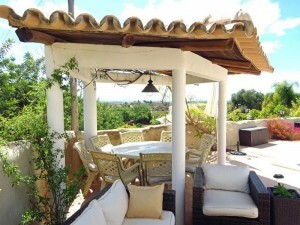 Spain is another popular investment destination with it comes to holiday home buyers who also want to use their property. According to TheMoveChannel.com, Spain has received more enquiries than any other European destination thus far in 2016, followed by Portugal in second place. Like Portugal, Spain offers some stunning countryside properties, often at excellent prices compared with other European destinations. Super luxurious properties costing well under €1 million are offered in abundance, such as this three bedroom villa with panoramic views of the rolling countryside in Mijas, available for €790,000. The home boasts several terraces, some covered for comfortable al fresco dining, even in the height of summer, as well as a generously proportioned pool. Investment properties such as these are ideal for buyers looking not just to generate income from their second home but also to use it to escape the stresses and strains of modern life. Plentiful sunshine and your own swimming pool certainly help with that, as does the knowledge that when you leave the property can earn money in your absence!